The Original Bean Bag For Boats! 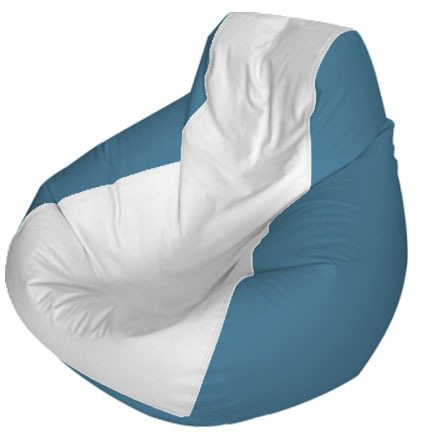 E-SeaRider Marine Bean Bags are the perfect addition to any boat. They provide a portable, easy to move and stow seating solution that won't scuff or scratch any surfaces. 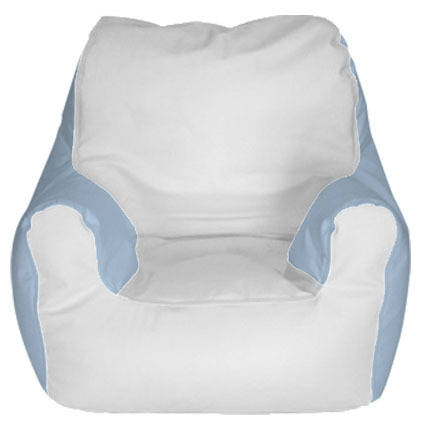 In addition to that, E-SeaRider Bean Bags will help you relax and ride to your destination in comfort by providing a soft cushion to aborb the impacts of the ocean during travel. Seen frequently on fishing charters and on tournament boats. 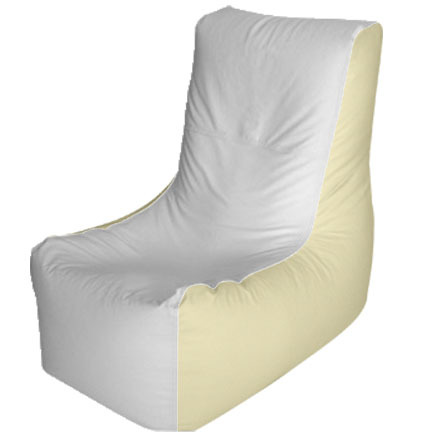 E-SeaRider's Teardrop Style Marine Bean Bag has made a mark on the fishing industry. This style has proven to be our most popular style, and especially among tournament fishermen and charter captains. 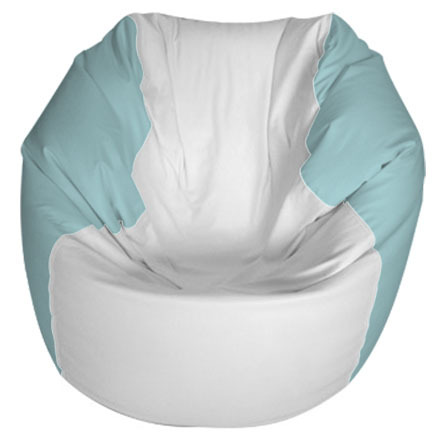 Let the E-SeaRider Teardrop Bean Bag take all the hits out on a rough day, while you kick back, relax, and enjoy the ride.